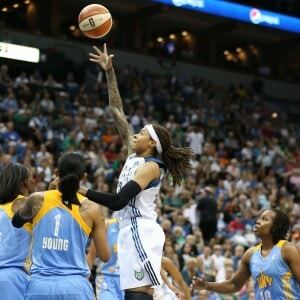 It has been almost a whole week now since the Minnesota Lynx have played an actual game, and fans are surely going through severe withdrawal. 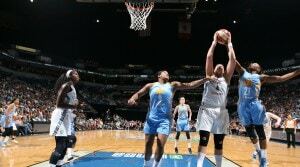 Fear not though fans, the Lynx are back in action and looking to extend their current three-game winning streak tomorrow night against the WNBA’s leading scorer Ella Delle Donne and the high-scoring Chicago Sky. 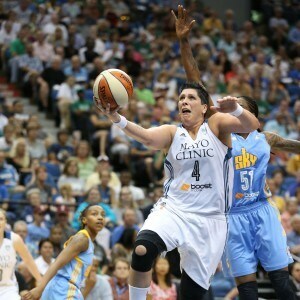 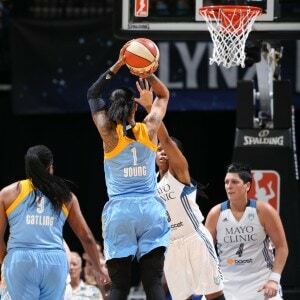 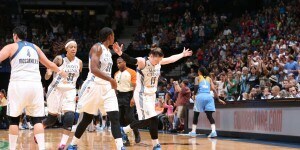 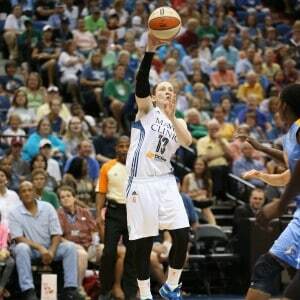 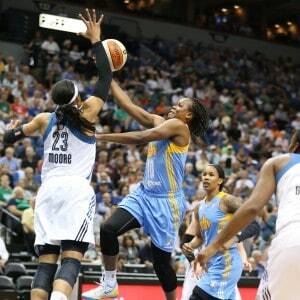 Until then though, fans can check out this photo gallery of the last time the Lynx and Sky met. 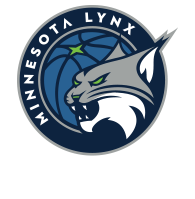 The Lynx won the last match-up between these two teams, dropping the Sky 74-64; a result that Lynx fans hope to see once again tomorrow night.